42 & 43 GUIDE RODS! 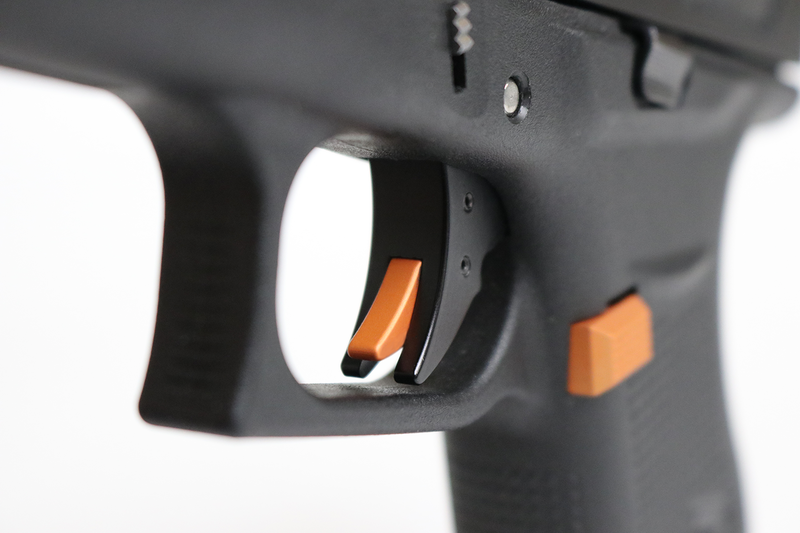 Welcome to Hyve Technologies, we are a custom design and build machine shop specializing in high quality after market parts and accessory upgrades for Glock and Smith & Wesson handguns. Hyve Technologies manufactures these High Quality machined replacement parts and accessories in our manufacturing facility located right here in the Good old USA. We produce our products to improve your overall shooting experience. We understand our customers are avid firearm enthusiasts, so are we, that is why we design our products to be accurate and reliable custom parts in the service of home protection, competitive shooting, law enforcement and military assignments. 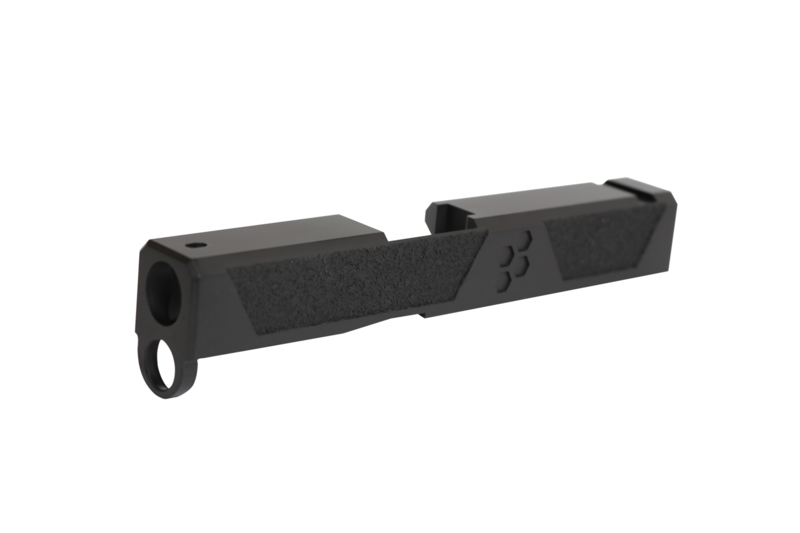 Our current product list includes Base Plate Mag Extenders, Mag Ejectors, Back Plates, Trigger assemblies, Slides and they come come in a variety of colors to customize and accessorize your weapons with 100% American made products at prices shooters can afford. Function tested, 200 rounds, no issues. 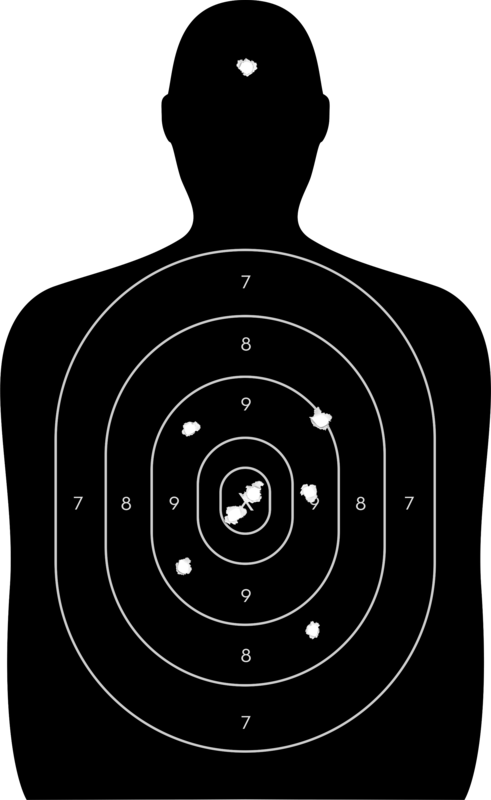 Also tested with a round chambered and 7 in the magazine, no issues. Subjective observation, best looking plus 1 on the market. Comfortable, enhanced feel having a three finger grip. Does not affect my personal carry options. Fit and finish is good. Will consider other products from Hyve, very pleased with my purchase. Made me now want to keep my M&P this made all the difference. Great trigger!!!! So impressed with quality of Hyve products and affordability. I love my Extension on Glock 19. People at the range always asking me about it and I don’t hesitate to recommend such a good quality product especially if you CCW and may depend on these to save your life or family’s lives. Have about 800 rounds through this and my M&P 9c extension and not a single failure to feed. Buy with confidence from Hyve! Every now and then, you need to buy accessories, tools, and replacement parts. If you are not aware of the best aftermarkets near your area, you might end up spending thousands. To get excellent handgun accessory deals, you need to find a reliable provider right from the start. In this case, one company that you can trust is Hyve Technologies. 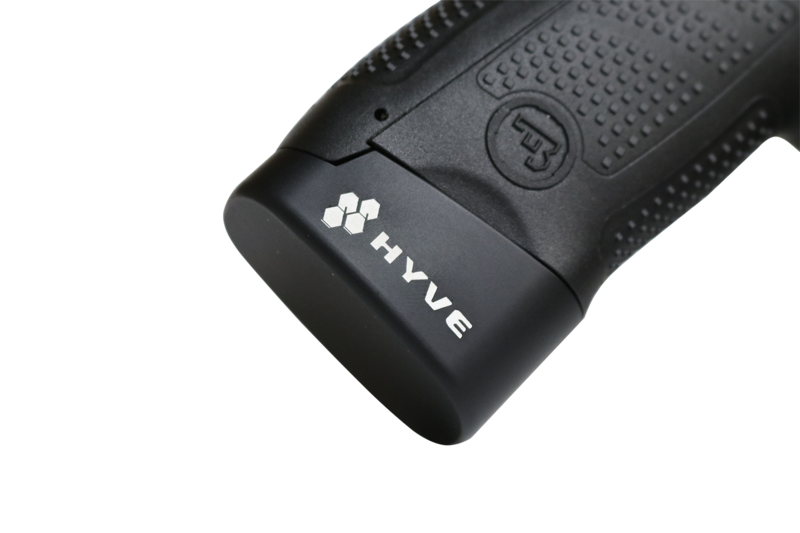 Hyve Technologies is more than just the average handgun part and accessory provider. The company offers premium quality custom parts and accessories that you just can not find anywhere else. 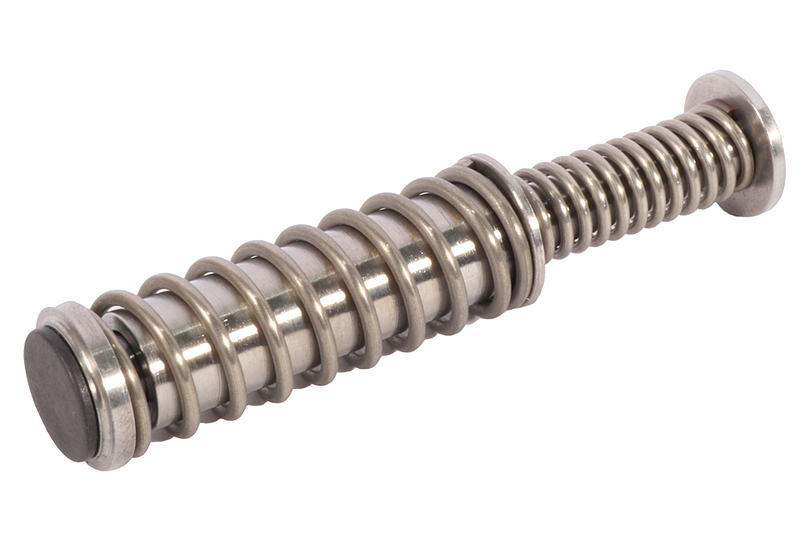 These parts are also very durable and bear the potential to withstand wear and tear. 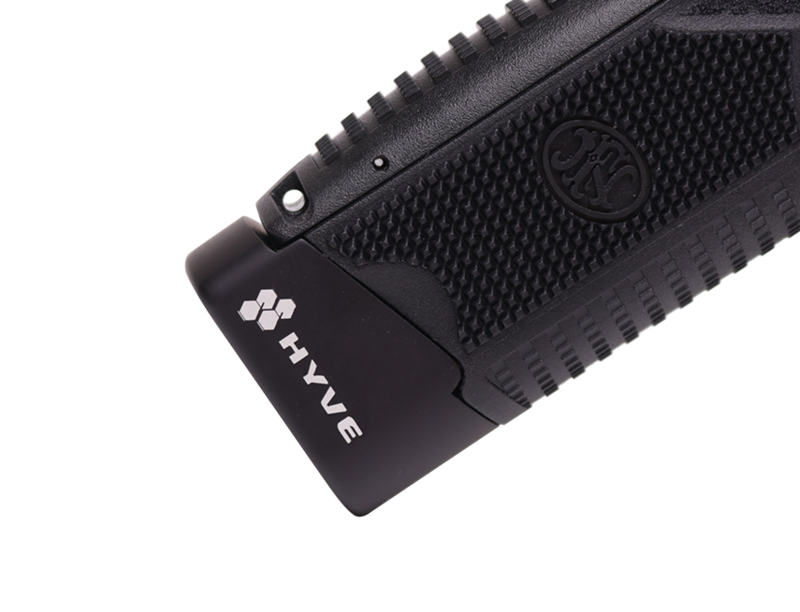 Whether your handguns are Glock, Smith & Wesson, and Springfield, Hyve Technologies will always have something to offer. 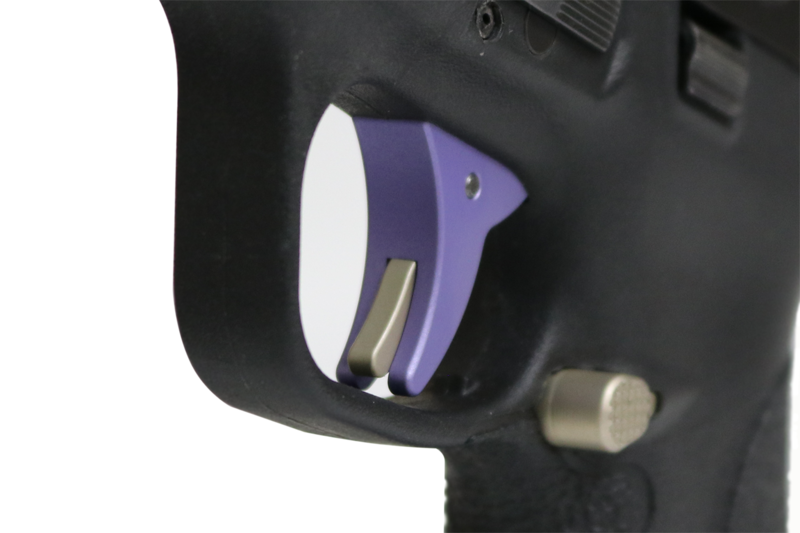 The parts that we offer are springs, magazine extensions, base pads (with different colors), trigger systems, pin sets, extended mag release variants, palm safety, slide cover plates, and mag base removal tools. Since all of our parts and accessories are custom-made, there will always be an option for your preferred style. For the spirit of the shooting and handgun collecting hobby, we also have numerous merchandise options. You can pick from patches, stickers, hats, men’s and women’s apparel. If you want a specific option to be added to our repertoire, you are always free to send your suggestions. Hyve Technologies has also invested greatly in its customer service system. Whenever you have specific questions, a representative will help you. Hyve Technologies offers some of the best prices in the market today. Since the company is focused on ensuring the quality of its products and services, you don’t have to worry about overpricing and hidden fees at all. In the future, there might even have additional promos and discounts. You deserve a wonderful professional shooting experience. Don’t hesitate to contact Hyve Technologies today and place your order!